You enjoy working hard & supporting others on your team. You are honest, punctual, motivated, and able to multitask. You take direction well and are self motivated and highly organized. You love numbers and pay close attention to detail. 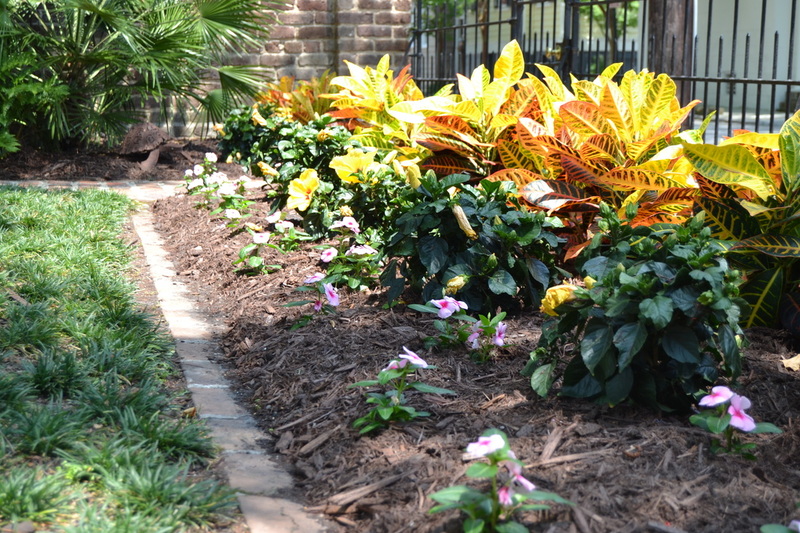 Brownswood Nursery, now in its 39th year, is one of the largest nurseries in the Charleston area. Inspiring people to Grow since 1978, we are always seeking to add new talent to our vital and growing team of designers, sales people, and project managers. Interested? Come see what you can achieve when supported by our great team of designers, growers, & managers. This team member will maintain the company’s bookkeeping systems and administrative needs with speed, accuracy, and clear communication. Other responsibilities include assisting in the hiring process, completing all new hire paperwork, and performing other tasks and projects as needed. This position is for someone who can prioritize and complete many varying tasks throughout the day.